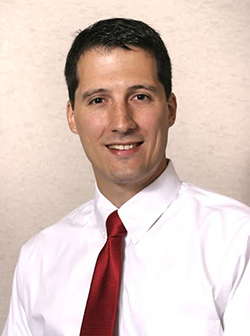 Doctor Zirwas attended the University of Pittsburg School of Medicine and continued his training at the Medical Center as a dermatologic resident. Upon completing his residency, he stayed on as a faculty member, creating the Contact and Occupational Dermatitis Center. Two years later, he accepted a position in the Division of Dermatology at the Ohio State University College of Medicine in Columbus, Ohio, where he, once again, established the Contact and Occupational Dermatitis Center. This unit now performs patch testing for over 500 patients annually. He has served on the Board of Directors of the American Contact Dermatitis Society (ACDS). Doctor Zirwas is responsible for developing the Contact Allergen Management Program for the ACDS. He is also a member of the North American Contact Dermatitis Group. He has published extensively on the subject of contact dermatitis.